If you’ve been following our five-part series that dives into the different factors that can impact your cannabis strain, you know that both cannabis genetics and environmental considerations can influence your favorite strain’s end result. Today we’ll dive more deeply into the most common grow techniques and how they can affect the plants. 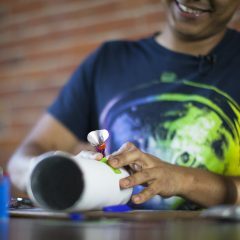 When we covered environmental factors in part 2, we touched upon a few different grow techniques: soil, hydroponics, and aeroponics. Let’s examine each method a little more closely. Natural and organic growers appreciate the stability that soil offers. Soil is known to be forgiving, especially for novice growers. Good soil mixes will already have nutrients that are crucial to the development of the plant. Soil also gives growers a bit of a cushion when balancing the pH of their garden. The nutrient mix found in the soil can limit the need for added feeding and help preserve the natural expression of the plant. Aero and hydroponics systems, on the other hand, are attractive because they allow for greater automation and control. One downside to these grow systems is that they can often be more complex than traditional soil gardens. 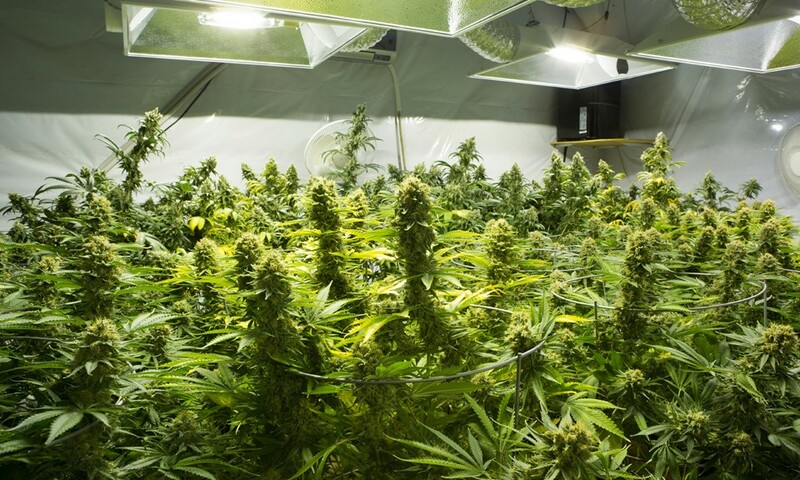 Popular grow mediums for these types of systems use porous materials like coco or rockwool to give the roots of the plant something to hold onto and the oxygen it needs, as well as absorb the nutrients that the system is distributing. Aside from stability and control over the growing environment, the grow medium can directly influence the health, potency, and flavor of cannabis, but in hydroponics systems the grow medium should be inert to keep it from breaking down, thus limiting its influence over the final product. The two main outcomes of these types of growing tactics, when preformed correctly, are increased yields with bigger or more uniform buds with smaller, more manageable plants. 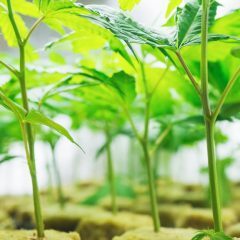 Each of the growing methods mentioned above alter the structure of the cannabis plant and redirect branching to help manage the plant’s size for space considerations, which is especially useful for indoors gardens. 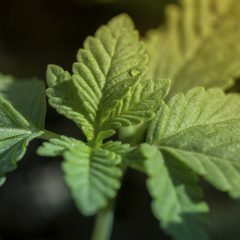 These growing techniques also serve as a means to spread the available light to the lower branches that are traditionally overshadowed by the canopy created by the upper branches and main cola. The additional light received gives the lower buds the ability to reach their full potential as far as cannabinoid production and overall appearance go. Stay tuned for part 4 of our series, where we’ll take a look at how different harvesting methods can impact your cannabis strain. Be sure to catch up on parts 1 (genetics) and 2 (environment) of our series if you haven’t already!